Youth in Nunavut are continuing to embrace important aspects of their Inuit heritage, thanks to a grant from the Healthy Horizons Foundation. 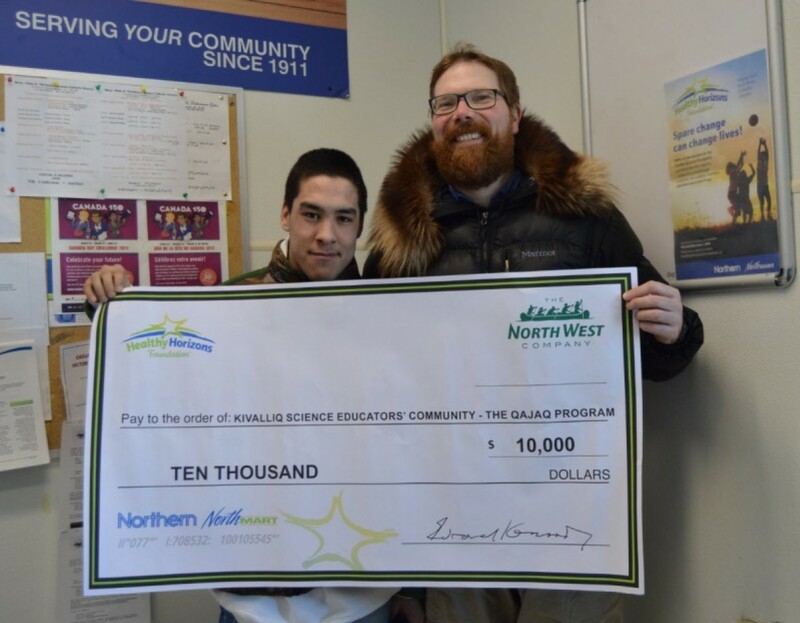 The $10,000 grant was awarded to The Kivalliq Science Educators’ Community (KSEC), a non-profit organization in Chesterfield Inlet that hosts science and cultural camps that teach youth how to build and paddle traditional Inuit qajaqs (kayaks). In addition to the newfound appreciation of Inuit culture, youth learn valuable lessons about water safety, rescuing techniques for capsized qajaqs, resilience and self-confidence. "The grant will be used to help fund major investments in new cold water paddling gear, paddles, life-jackets and a sea-can for winter-month storage," says Brocklebank.